Paige Straarup is the Social Media Strategist at Proverbs 31 Ministries and Social Media Consultant for The Social Paige. She actively manages more than a dozen social accounts and her knowledge on growth has helped organizations see over 20 million people reached through social media. After losing her mom at a young age, it became evident that Paige’s testimony would fuel her mission to share God’s faithfulness. Through her story, Paige has been able to mentor other young women struggling with loss. She is passionate about creating a sacred space for people to connect through social. 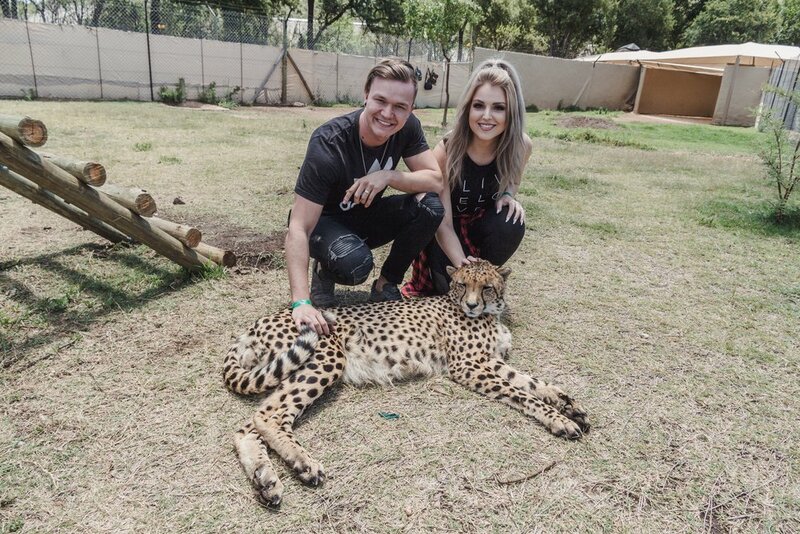 In this episode, Paige shares what it has been like living in South Africa after she and Brad's world was flipped upside down after their honeymoon. We talk about what it means to work your wait in seasons that are hard and don't make sense. She puts up with me as I ask silly questions about what life is like in Africa, and you will leave this episode so deeply encouraged.